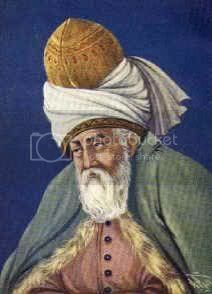 Mawlana Mohammad Jalál al-Din Rumi, an ethnic Tajik, was born on September 30, 1207 in Vakhsh, present-day Tajikistan, during the Persian Empire (The Eastern part of Iran or Persia was known as Khurásán a segment of which still has the same name in present-day Iran. Historical Khorásán, also known as the "Great Khorásán", included present day Khorásán as well as Transoxiana and the northern part of Afghanistan. In the 19th century, the present day borders of Khorásán were fixed by Russia as it seized Transoxiana from Iran and formed the present-day Afghanistan with the cooperation with the British Empire out of the Great Khorásán). His father, Bahá Valad known as Sultan al-ulama “the king of clerics”, was a distinguished religious scholar and preacher. In his early childhood, Jalál al-Din and his family moved to Balkh. There, Bahá Valad established his religious school and attracted many who were astonished by his knowledge and pious manner. In his book, the Ma`árif“Divine Science”, Bahá Valad demonstrates his firm faith in Islam and undertakes an outspoken defense of its spiritual and esoteric teachings as opposed to blind legalism. Like Sufis, Bahá Valad was dependent more on his own intuitional experiences and mercy of God rather than reasoning and philosophy. 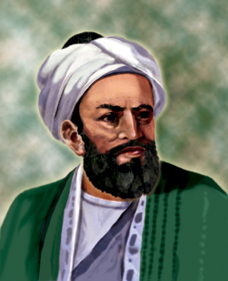 Behzad or Abu Muslim was born in the city of Balkh in the state of Khorasan. He still remains to be a legendry and highly respected revolutionary figure after 1200 hundred years. There are different accounts of his origin and background by different sources but the definite truth is that he was an ethnic Tajik/Persian Zoroastrian from Khorasan which was dominated by Tajiks at the time. It was during his imprisonment for anti Umayyads activities that he met the Abbasid imam who was also briefly incarcerated in 741. The Abbasid imam were set out to overthrow the Umayyad dynasty so taking advantage of the situation Behzad sided with Abbasids and led to numerous revolts in Khorasan that eventually led to the demise of Umayyad dynasty. Behzad was an energetic and capable leader who overcame the initial resentment caused among Arabs by his non-Arab origin. He very well took advantage of deep social division and anti arab, and freedom seeking sentiments in Khorasan. He recruited from various discontented and dispossessed social groups and created a coalition of rebellious Arabs and Khorasanians. Zoroaster is regarded as the founder of one of the great ethical religions of the ancient world. 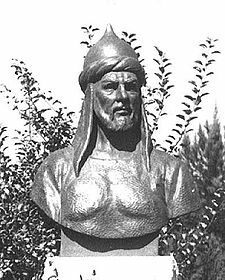 He is believed to have been born in the land of Aryana Vaejah (later called Bactra and then Khorasan) at the northern side of Hindu-Kush Mountains in what is now the city of Balkh. His date of birth and death is not very clear and subject to speculations. 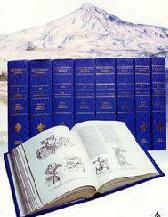 The Zoroastrian tradition states that he “lived 258 years before Alexander" the Great. The statement had been interpreted as 258 years before the Alexander's conquests of Persia which occurred in 330 B. C. This date of 588 B. C. also is not considered to be his birth date but the date of one the three important events that occurred in his life. 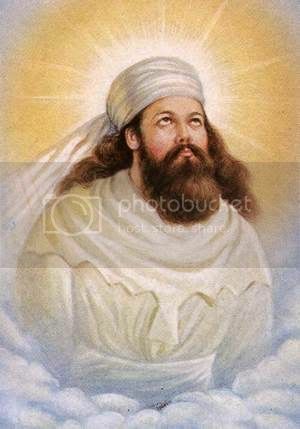 He might have received his revelation at the age of thirty at this time, started preaching his vision at the age of forty or a time when King Vishtaspa converted to his religion which took his name and became known as Zoroastrianism. King Vishtaspa was the king of the land of Chorasmia (the northern Khorasan which is widely known as Transoxania). According to another tradition he was 40 years old when this event occurred, putting his birth date at 628 BC. Not much is known about his early life except that he was born in the city of Tus, Khorasan, and belonged to a family who traditionally was involved in agriculture (diqhani) and owned land. Some sources indicate that his real name is not known and Firdowsi is pen name derived from the word Firdows which mean paradise. 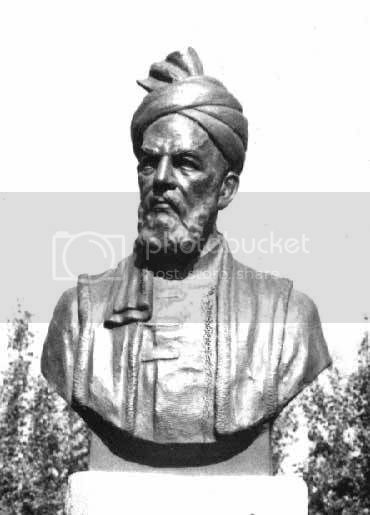 Moreover, some other sources mentions his name to be Abul Qasem Mansur. 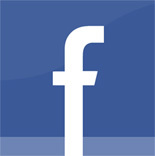 It is assumed that he had a considerable degree of financial independence from the inheriting land and its incoming revenue. Firdowsi began composing the epic of Shah Nameh in the year 975 A. D. and finally it was completed in the year 1010 A. D. after 35 years. It contains around sixty thousands couplets.